Live your best life with Lavender! 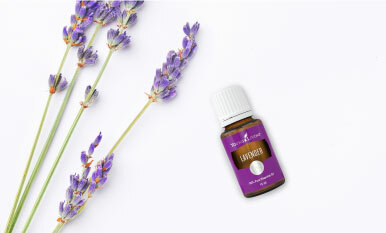 Do you adore Lavender essential oil as much as we do? Then this list of love, dedicated entirely to the not-so-secret fan favorite of all Young Living, is just for you!